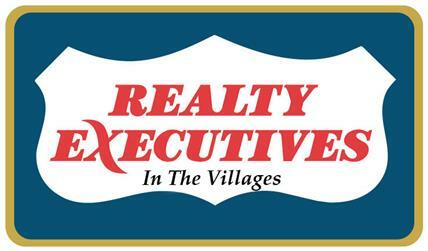 308 Emmalee Place, The Villages, FL 32162 is now new to the market! 1097 Oak Forest Drive, The Villages, FL 32162 now has a new price of $249,900! 1736 Campos Drive, The Villages, FL 32162 is now new to the market! 17601 Se 93RD Hawthorne Avenue, The Villages, FL 32162 is now new to the market! 2469 Tamarindo Drive, The Villages, FL 32162 is now new to the market!